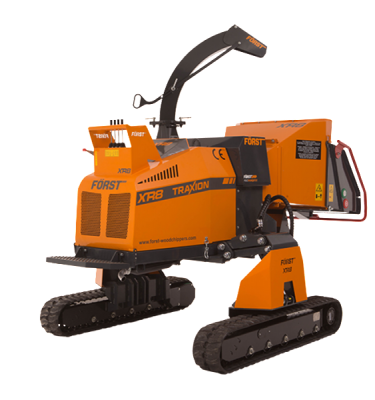 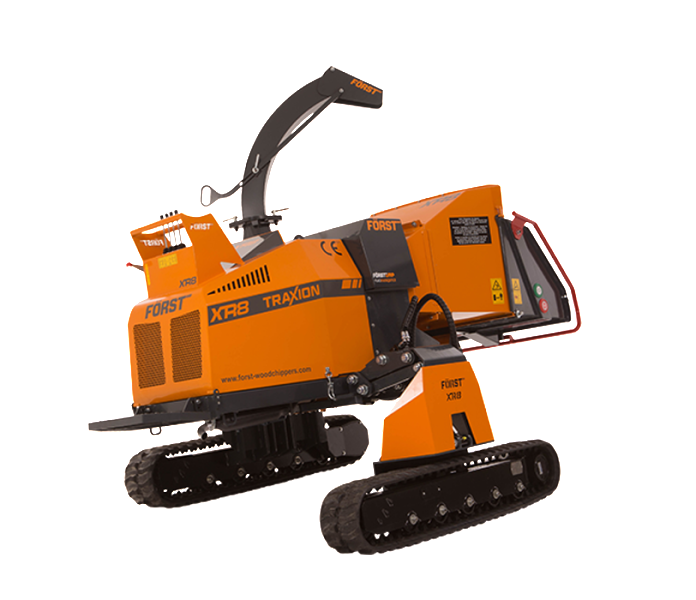 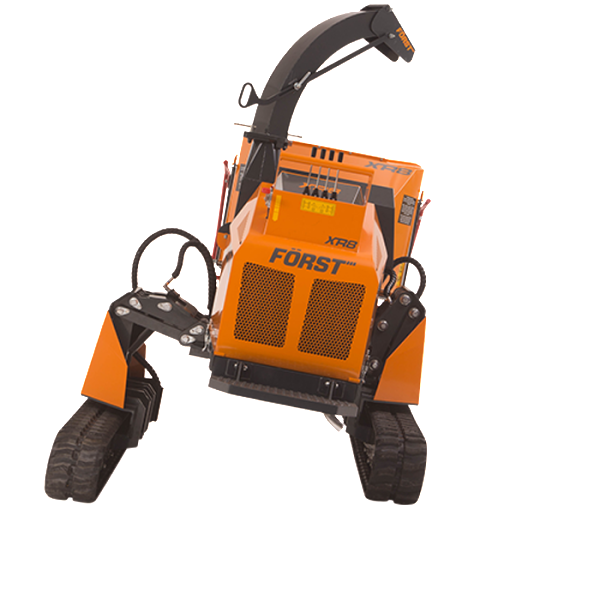 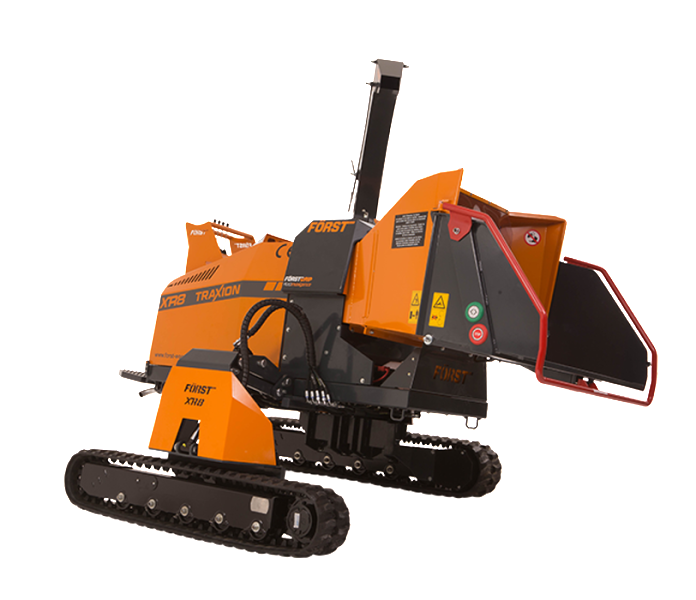 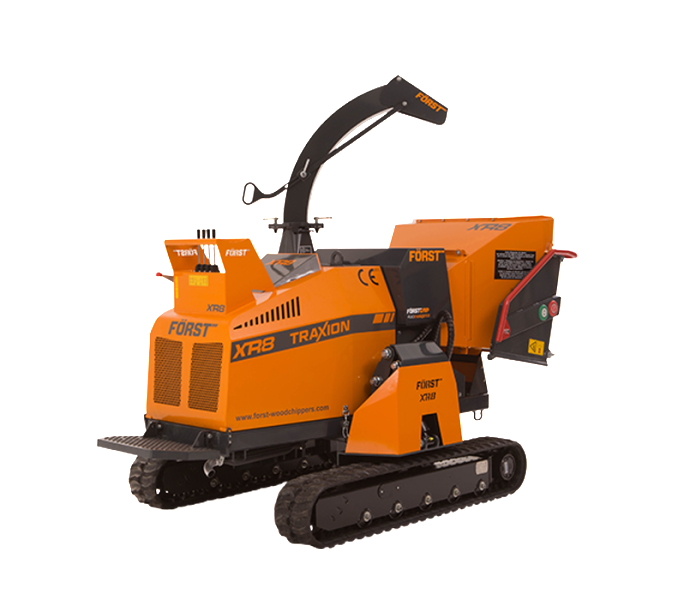 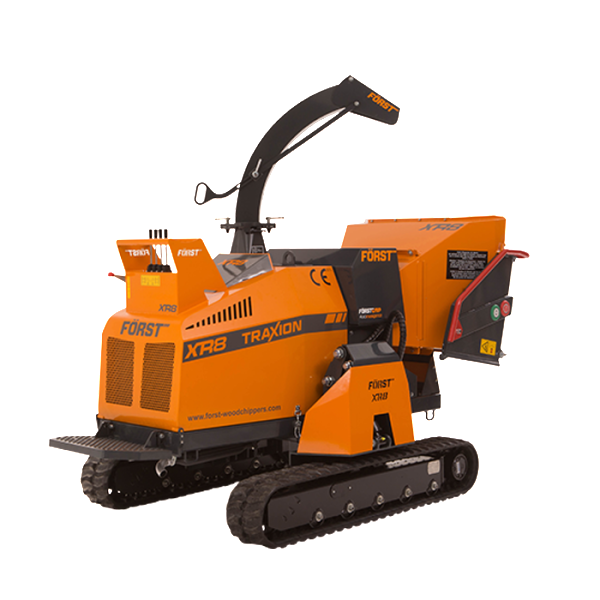 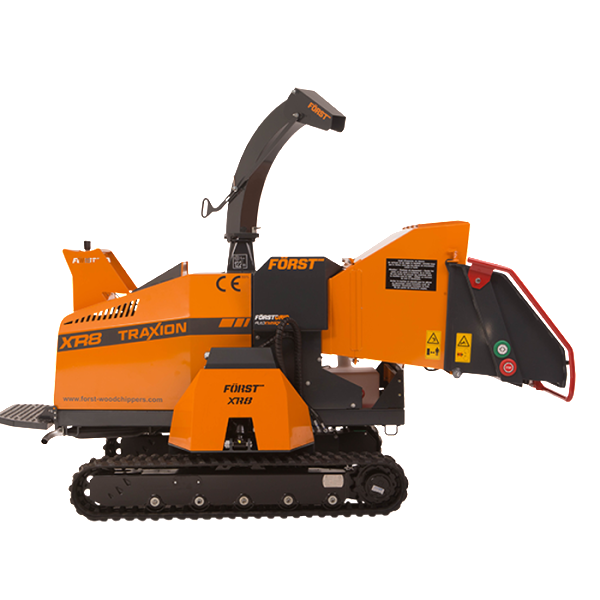 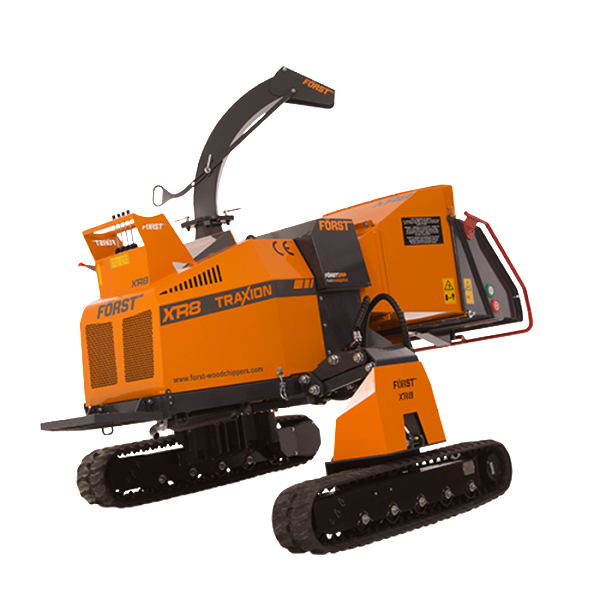 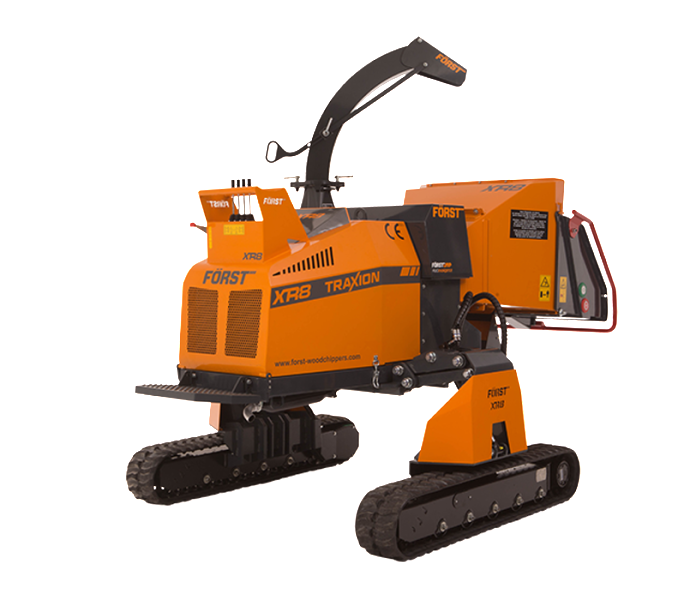 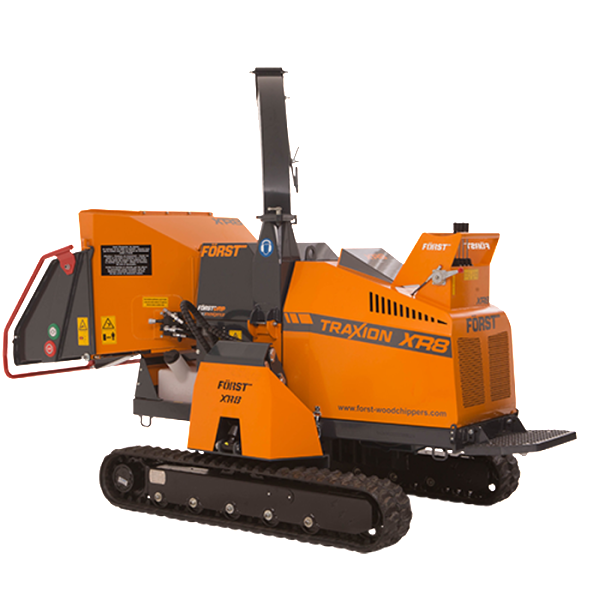 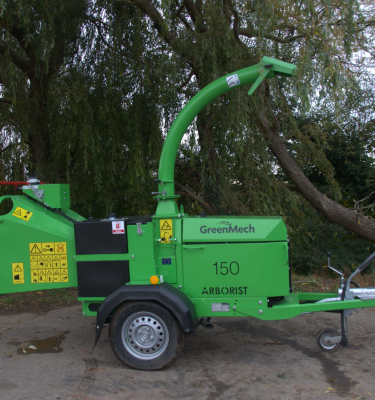 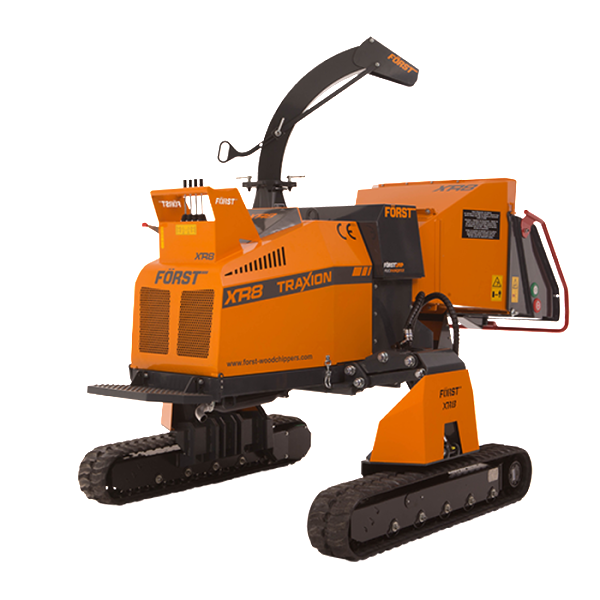 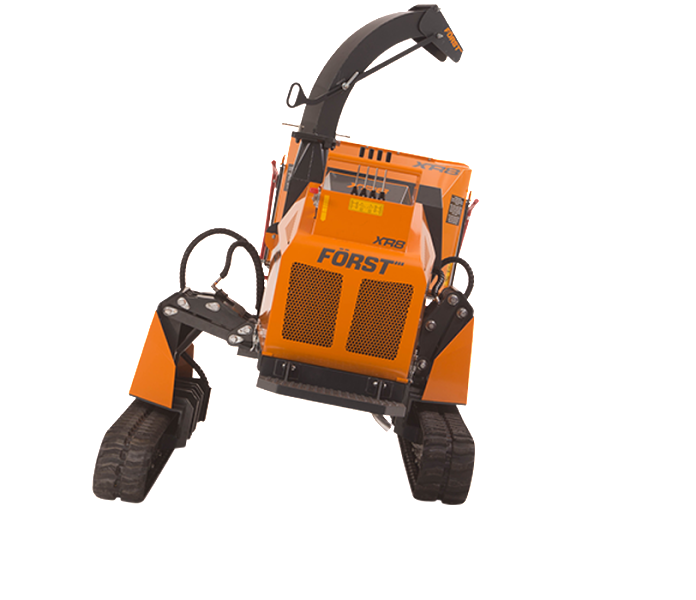 Full 8” x 10” capacity throat with FörstGrip infeed, 50hp Kubota power pack and the formidable flywheel make this machine a sheer performance tool to ravage even the most awkward timber. 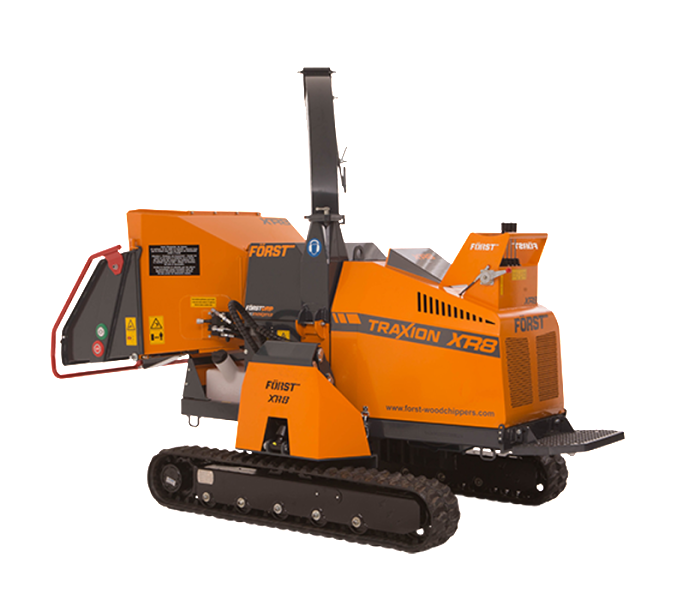 Coupled with the new Traxion embankment system, this machine is rock solid and unbelievably stable on banks up to 35 degrees. 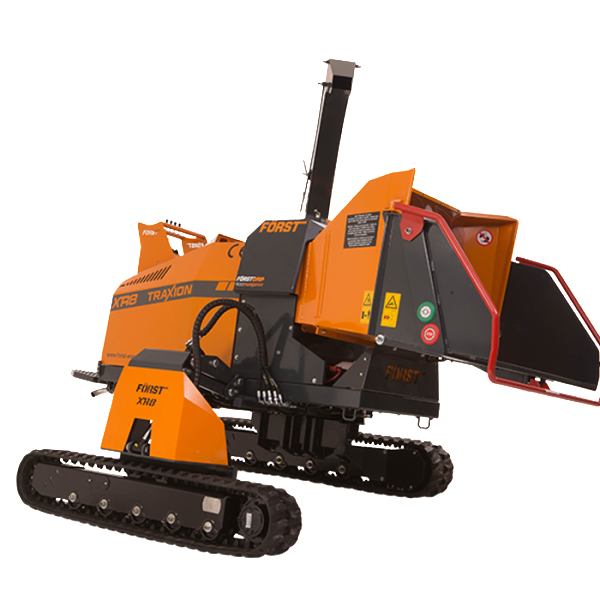 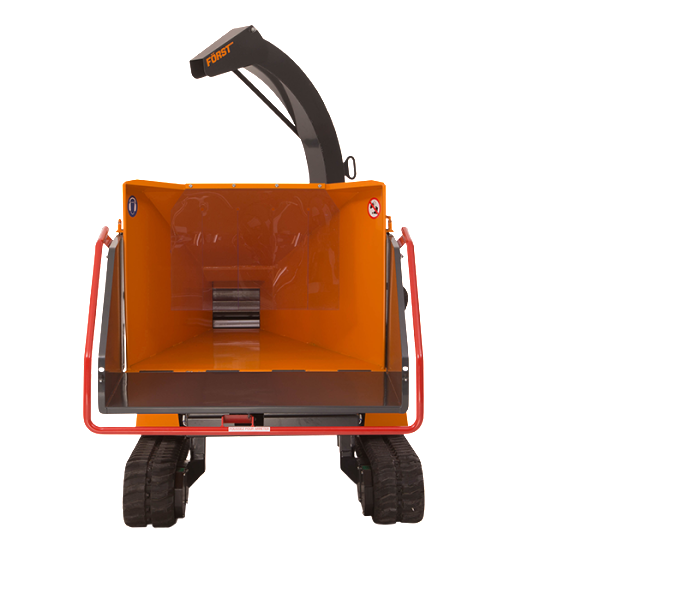 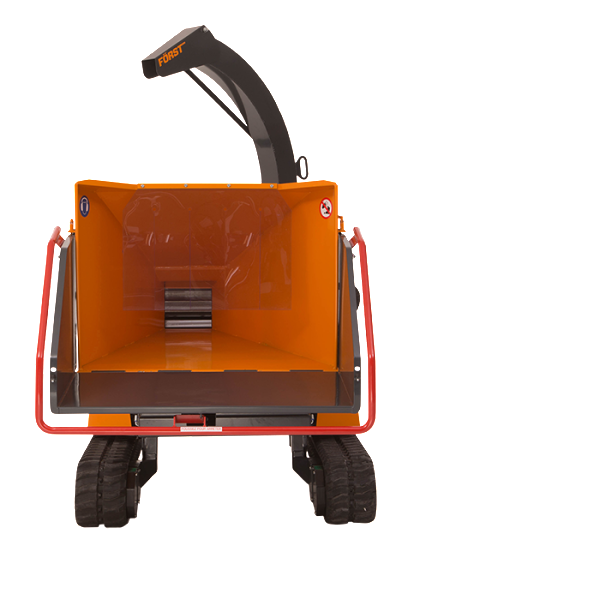 This machine not only wins when it comes to ability to grip and remain stable on the bank, it has class leading ground clearance too which makes it all the easier for passing over rough terrain. 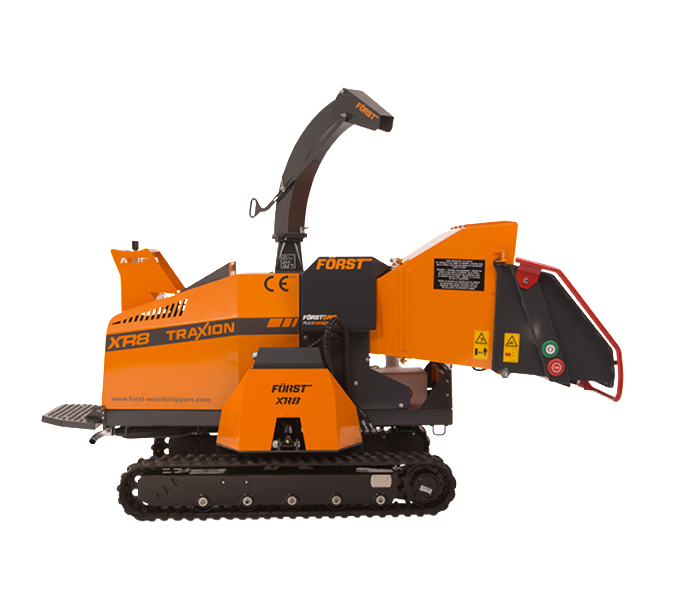 Direct drive hydraulics taken straight of the 50hp Kubota means this machine has amazing torque and tracking ability on the bank side, it is fast too, getting you to the worksite quicker.